This new smart lighting player offers plenty of flexibility at a price that makes sense. 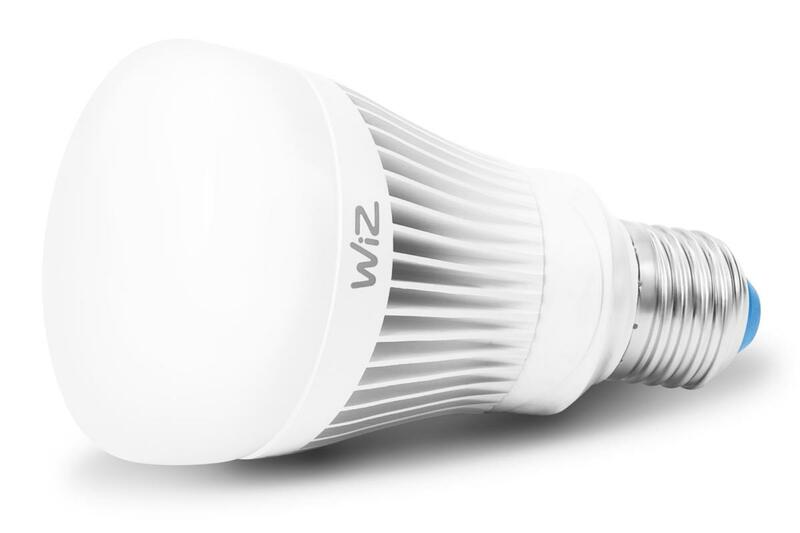 The increasingly crowded smart lighting sector just got busier, thanks to the U.S. arrival of WiZ Connected, which markets a very wide array of Wi-Fi connected smart lights—with both tunable white and color bulbs on offer. As Wi-Fi bulbs, these are hub-free, connecting directly to your network much like LIFX bulbs. 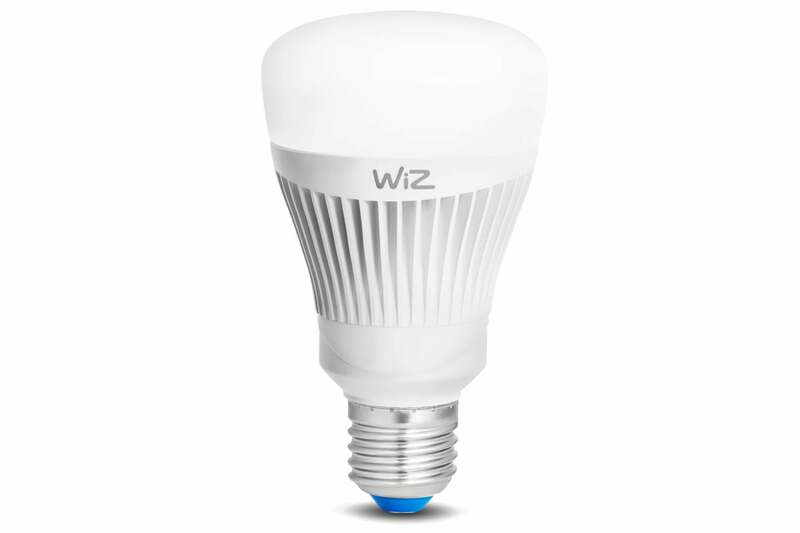 WiZ sent its latest Connected Light kit, which includes two 810-lumen, color-tunable bulbs and a remote control that gives you quick access to power, dimming, and four scene presets. Initial setup is a bit of a pain. After installing the app and connecting it to your Wi-Fi network, you screw in the light bulbs, then power-cycle each of them three to five times. 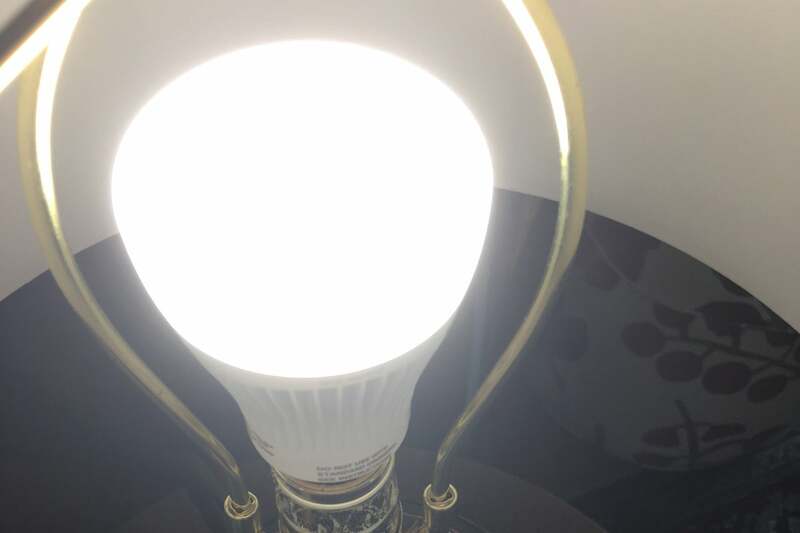 This is a process that is normally reserved for performing a factory reset on other bulbs, but here you are forced to do it straight out of the box. Fortunately, for both bulbs in the kit, connection and setup went smoothly, and the bulbs paired and appeared in the app without much trouble. Once set up in the app, the remote control automatically worked with both bulbs (note that it depends on line-of-sight and must be pointed at each bulb in order to work). The WiZ will fit in just about any conventional fixture. From a lighting perspective, WiZ doesn’t have too many new tricks to show off. Lights can be tuned along the white spectrum or set to any color, and they can be dimmed down to nearly nothing. Several dynamic preset modes that cycle through various colors are included, as are two progressive lightening/dimming modes for “wake up” and “bedtime.” You can’t set up your own dynamic configuration, but you can choose a custom static color from a standard color wheel. Colors are vibrant and are largely true to life, though I found it oddly tough to get a solid orange out of the bulbs. Dimming is unfortunately a bit jerky, stepping through brightness levels rather than dimming smoothly. I was less thrilled with the remote control, which just didn’t work all that well, often requiring multiple button presses or getting within a few feet of the bulbs for commands to register. The iOS app was much more responsive, with tweaks instantly being reflected on the bulbs. That said, organizationally the app could use some work. For example, cosmetically, it’s difficult to tell which bulb is which since the name of the bulb only appears for one light at a time. Remapping the preset buttons on the remote, which is done through the app, is also overly complicated. The included scheduling system is also a bit overcomplicated and could benefit from a revamped interface. 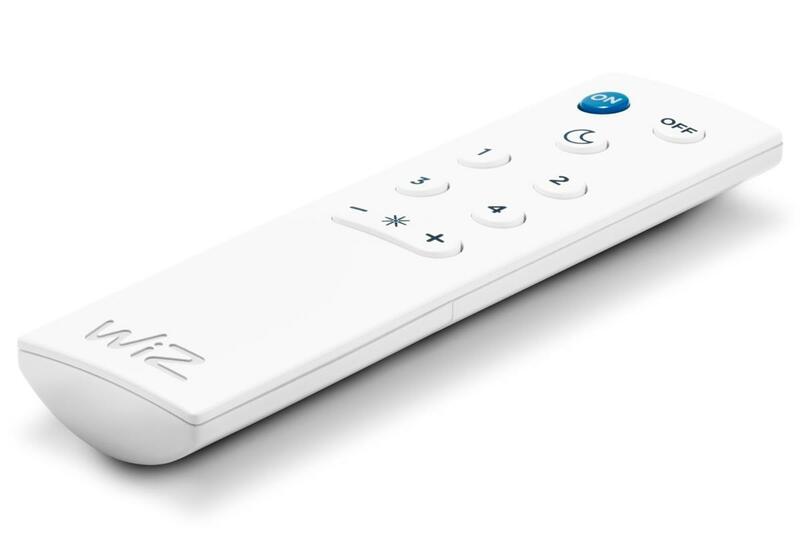 The WiZ remote needs some upgrading to become truly useful. WiZ does win points for not requiring a login to use the system. The lights can be used completely anonymously, unless you want to save your settings to the cloud as a backup. You’ll also need to log in if you want to give others access to the bulbs: A smart membership system lets you invite additional owners (who can control the lights remotely) and/or guests (who can only control the lights locally). As well, WiZ has an impressive collection of smart home integrations up and running, including support for Alexa, Google Home, and IFTTT. Two separate Alexa skills are available—one with more functions but more complicated language, and one with fewer functions but simpler syntax. These connections mostly worked fine in my testing, though I could only get Alexa to change the lights to the dynamic color modes and not static colors. The scalloped base works as a heat sink but doesn’t block light from being cast downward and sideways. The price, at least, is right: At $70 for two bulbs plus a remote, it’s considerably cheaper than Wi-Fi competitor Lifx, which will run you about $90 on Amazon for two bulbs with no remote included. Yes, you trade off some ease of use and step down a tad on brightness and light quality, but for budget-minded users, the cost savings might be worth it. You should be able to find WiZ Connected products online at Amazon and Home Depot soon. Limited-edition introductory bulb twin-packs are also available at select Costco stores. We'll update this story with direct links as soon as they're available. WiZ has an uphill battle to become a household name in smart lighting, but its early products show a lot of promise.